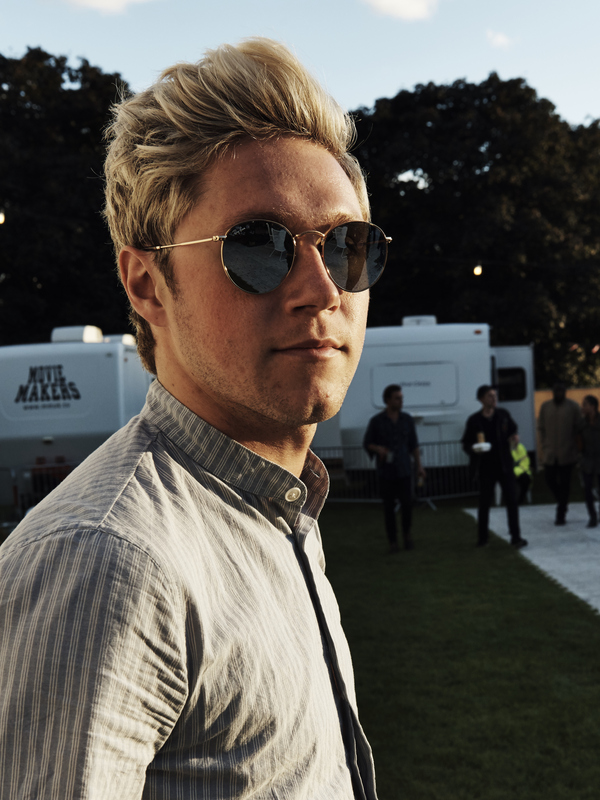 This is going to break a lot of hearts, but it's true: One Direction's Niall Horan has gone solo. The former boy band member launched his new career Thursday morning by releasing his first single, "This Town." You better get out your tissues, because the lyrics to this song are just as heartbreaking as him saying goodbye to the band. However, the more I listen to Niall's new song, the more I'm beginning to question what Niall is really talking about. While it might sound like your typical post-romantic relationship break-up song, "This Town" could also easily be about his relationship to the boys of One Direction — and his personal process of mourning their once unbreakable bond. I wish you were there with the rest of the band too, Niall. When these lyrics are paired with the song's overall mellow tone, the acoustic guitar, and — eventually — a stadium with no one but Niall on the stage, there won't be a dry eye in the house. Why, Niall? Why must you torture us like this? If this song proves anything, it's that Niall has a long musical career ahead of him, even if the band — or the girl — is no longer by his side. "This Town" is now available on Spotify and iTunes. I'll just be whipping my tears with One Direction CDs.